Do you adore kittens? 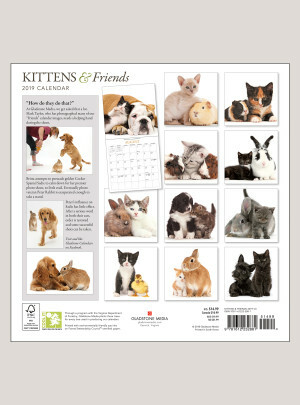 and their furry friends? 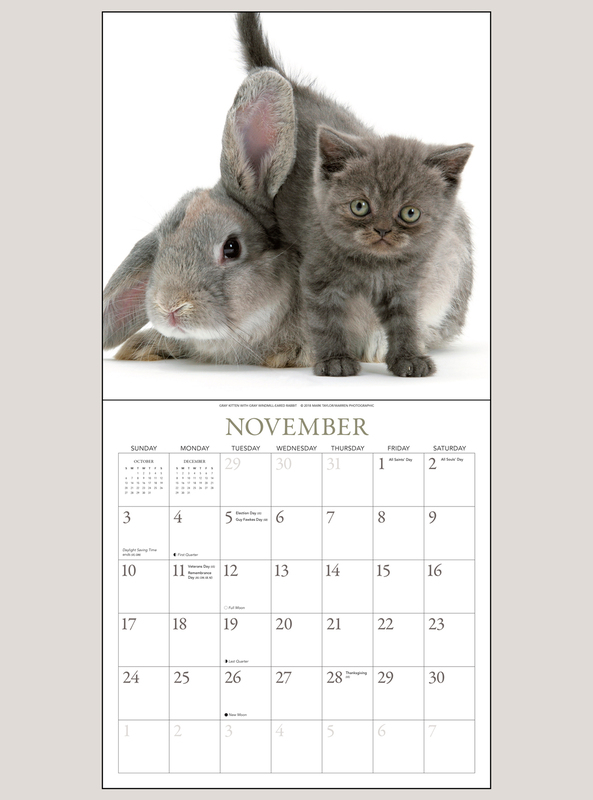 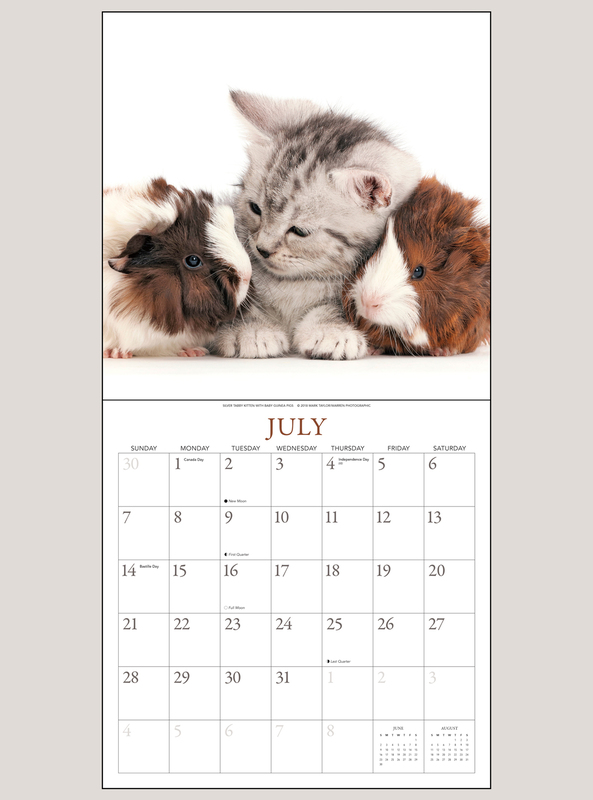 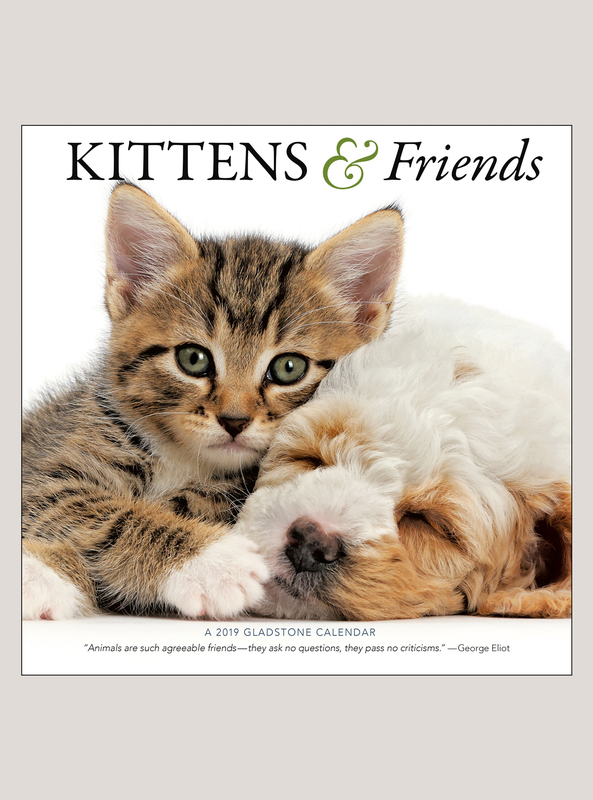 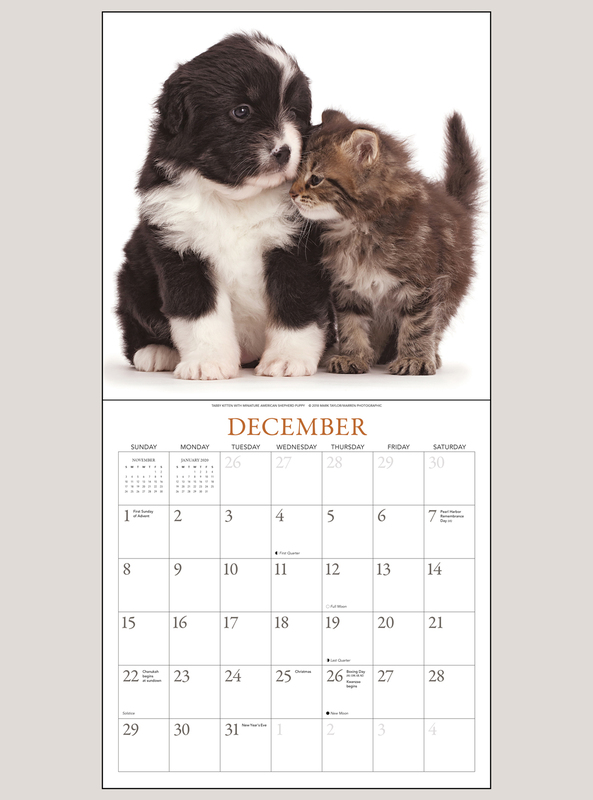 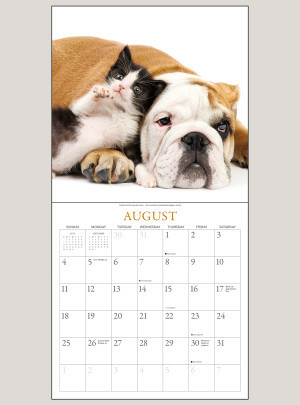 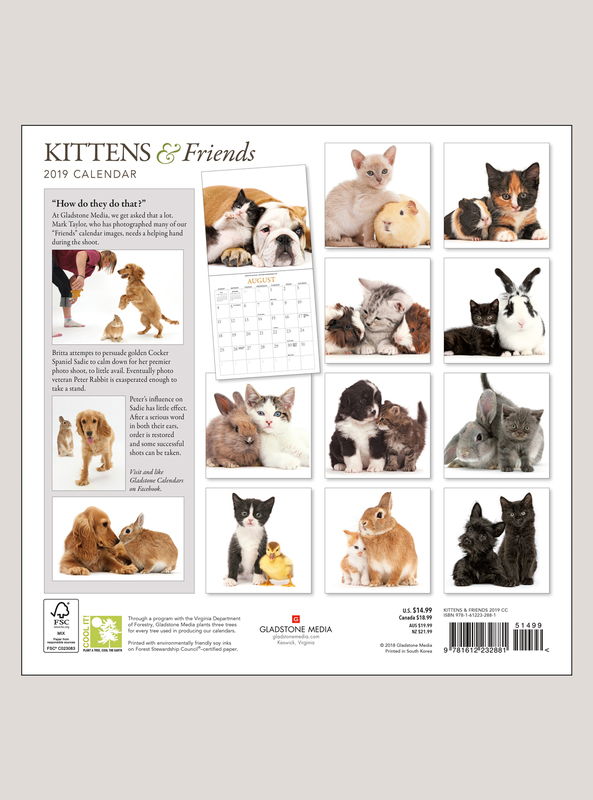 Our distinctive Kittens & Friends wall calendar features kitties paired with adorable animals—bunnies, puppies, guinea pigs, and even a duckling! 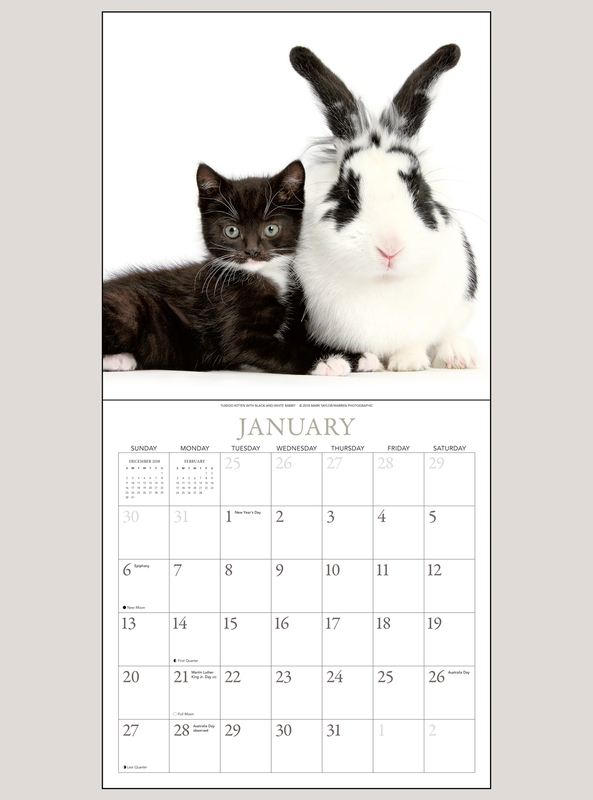 Twelve appealing combinations on our trademark white backgrounds provide personality aplenty.